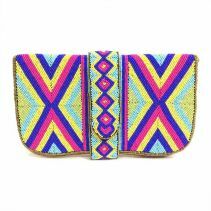 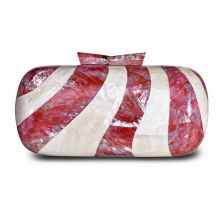 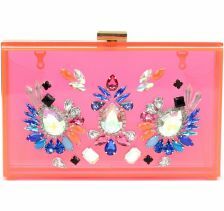 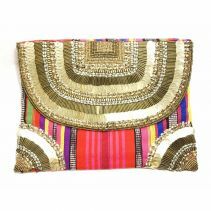 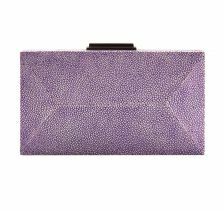 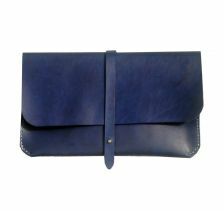 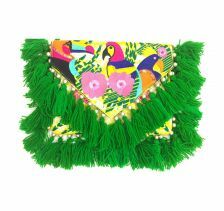 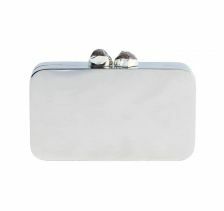 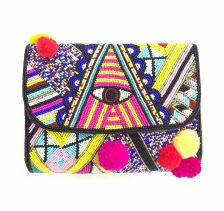 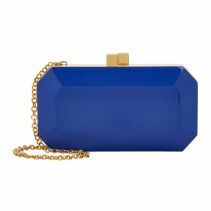 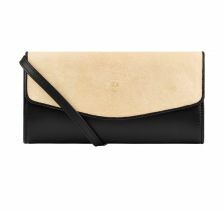 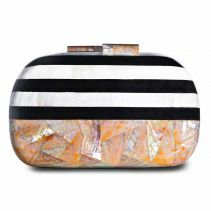 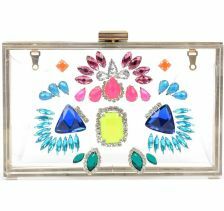 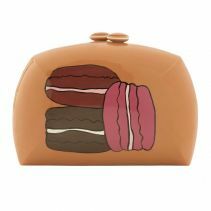 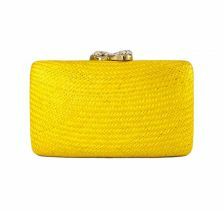 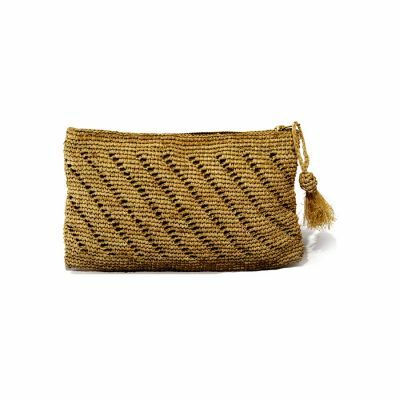 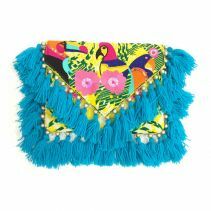 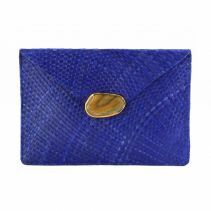 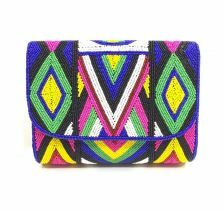 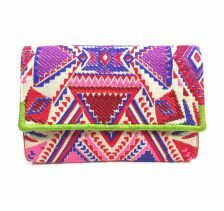 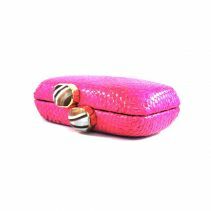 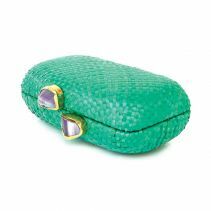 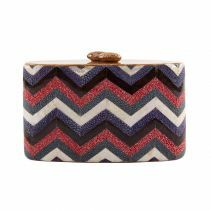 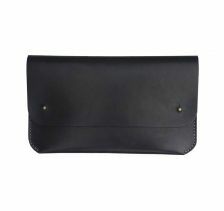 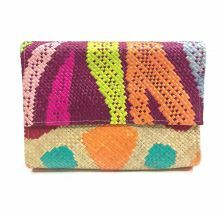 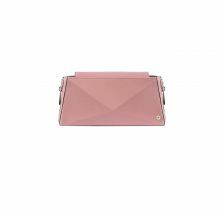 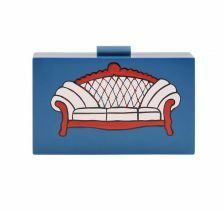 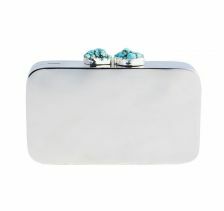 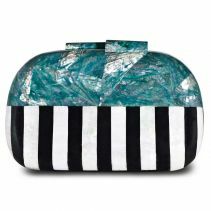 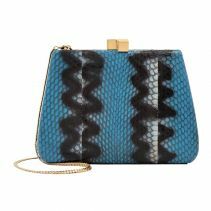 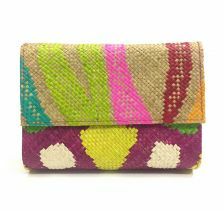 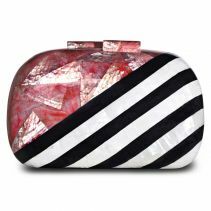 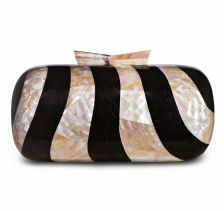 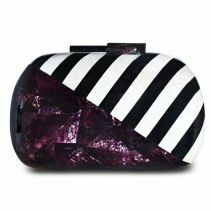 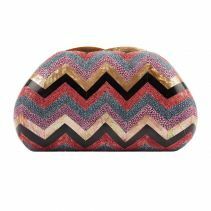 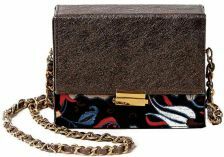 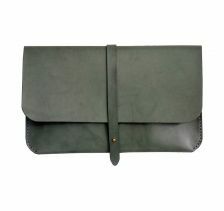 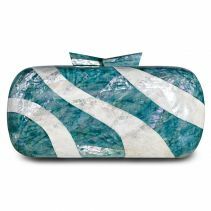 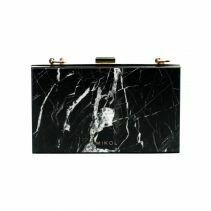 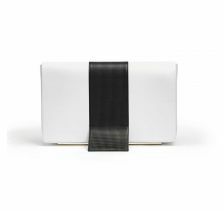 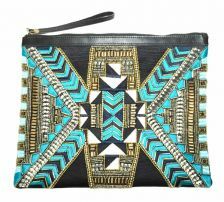 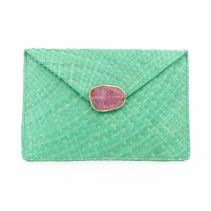 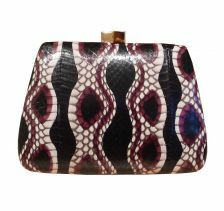 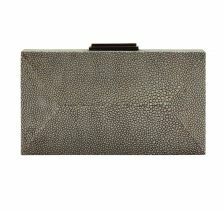 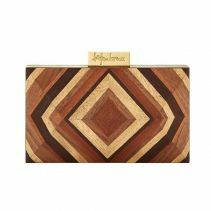 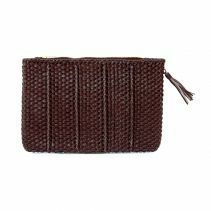 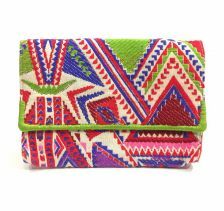 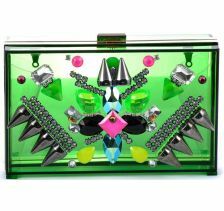 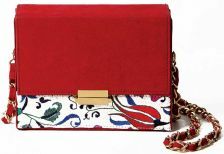 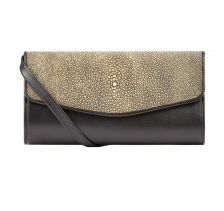 This Gaby raffia clutch is elegant and chic. 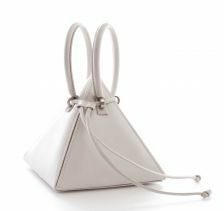 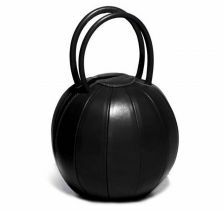 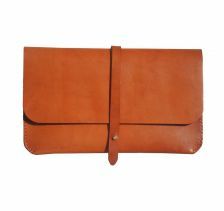 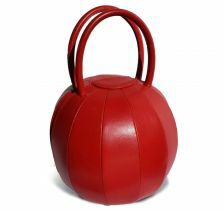 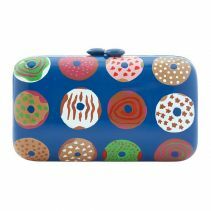 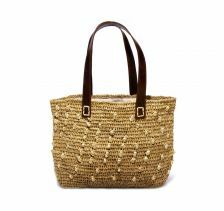 It is perfect for any outfit – casual or classic, and is for all seasons. 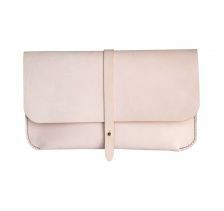 Reminds summer and the sun in the sixties: its soft linen and the leather strap. 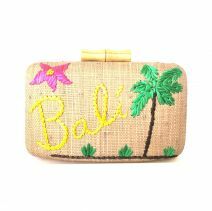 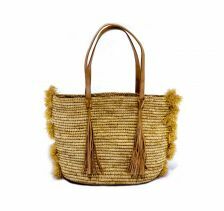 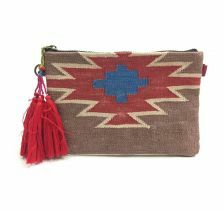 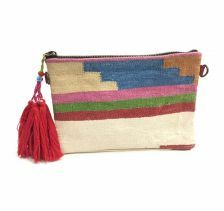 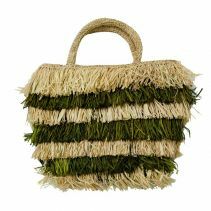 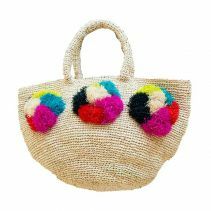 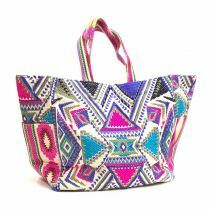 Perfect for the beach or for shopping, it gives a bohemian touch in your outfit. 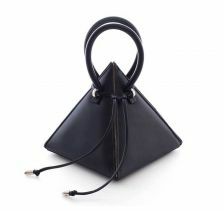 Unique size. 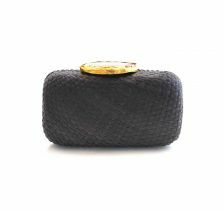 Depth: 0.1 cm / 0.04"
The Noces meaning marriage in French was chosen for the brand name to describe their philosophy and ethos. 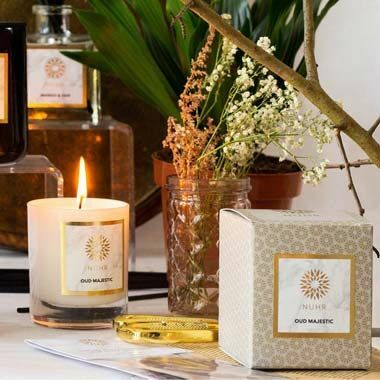 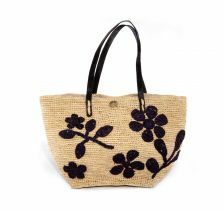 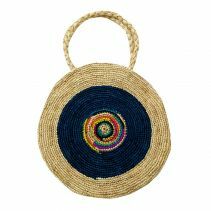 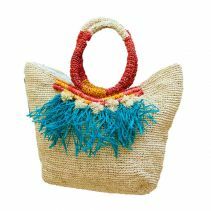 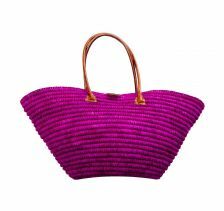 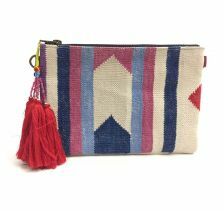 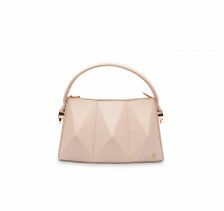 A family run company, The Noces is a union of cultures, materials and styles working alongside Malagasy artisans with a passion for promote environmentally-friendly practices. 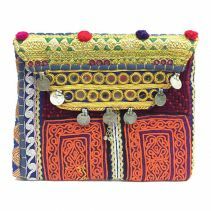 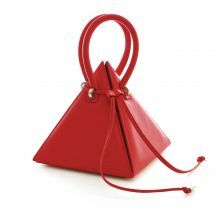 The Noces uses traditional techniques in order to create beautiful, unique handmade accessories which are all individually designed with love.